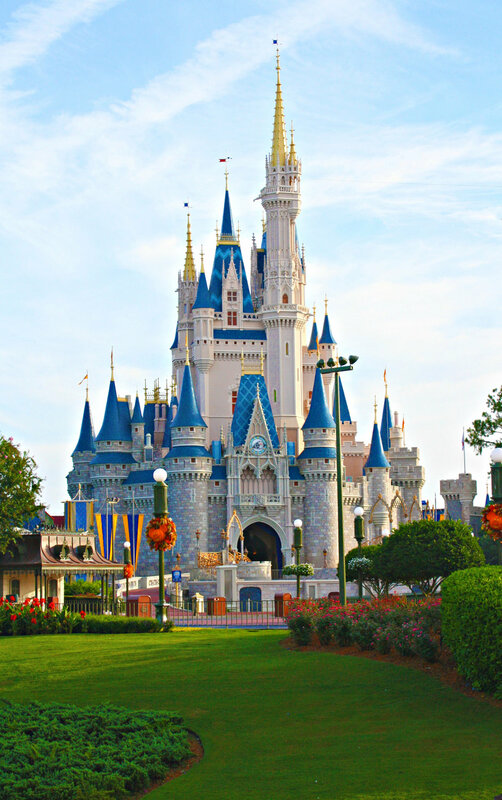 Disney World is a wonderful place and there is lots to see and do. But there is so much more here. But don’t worry we’ll be back, a lot!